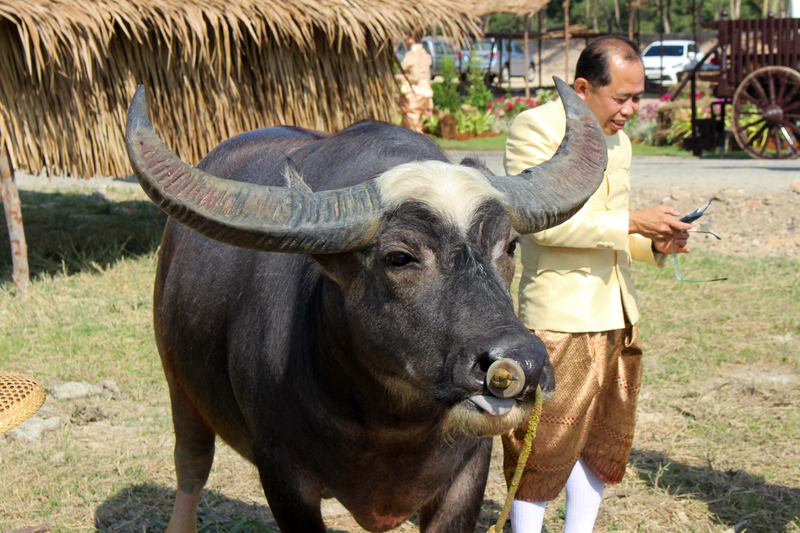 Every year on 13 March Phuket celebrates Memorial Day at Thalang temple. 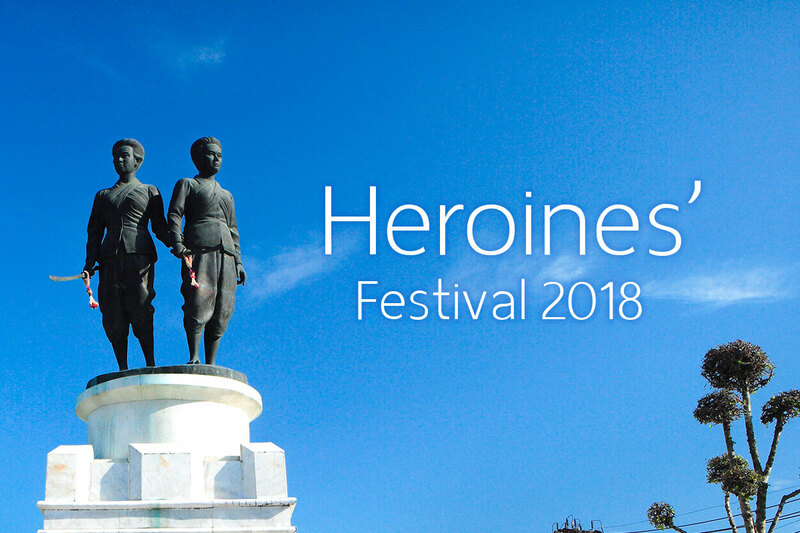 The main purpose of the festival is to pay respect and honor to the island’s heroines of history, Thao Thepkrasattri and Thao Srisoonthorn so that younger generations will know how our ancestors risked their lives in order to protect the country. 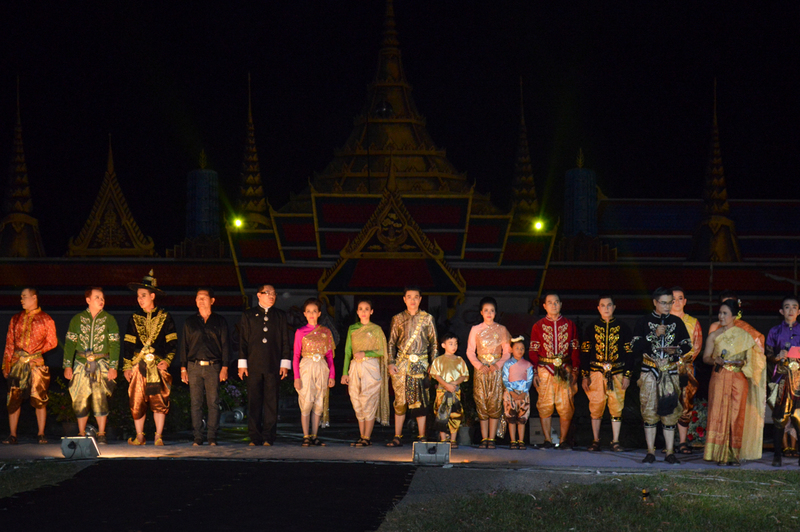 On 12 March there will be historical tours with cross-country bike racing and a mini marathon along a historical trail at Phuket Historical Park. 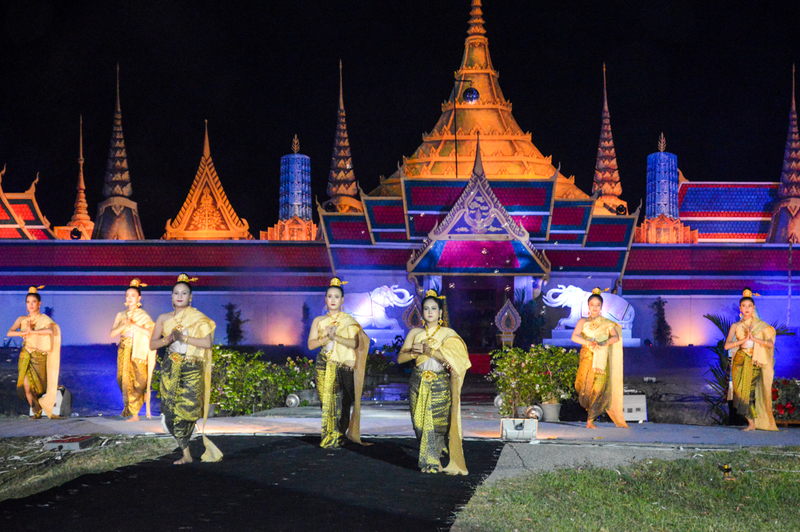 On 13-15 March a light and sound performance show based on the true story of our history will take place from 8:30pm to 11pm at Phuket Historical Park. 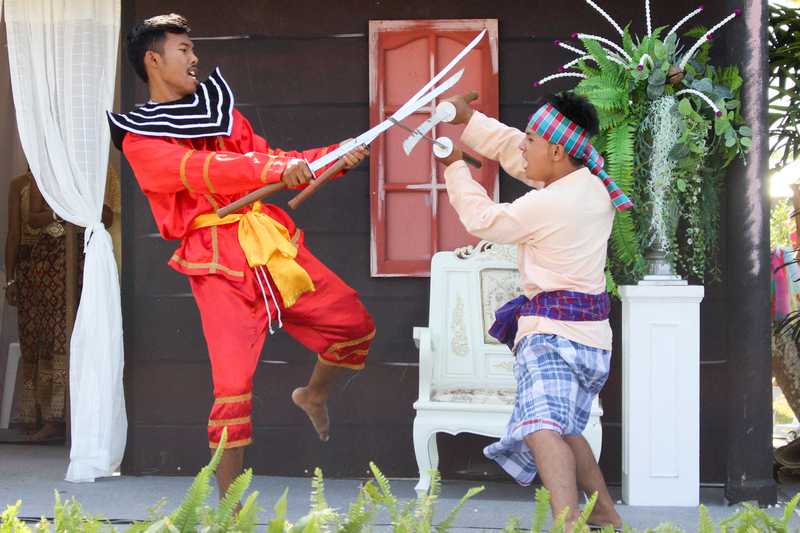 From 1-15 March there will be some local culture and performances with activities that depict the lives of people during the Krungsri era illustrating how they dressed, ate, and their way of life. 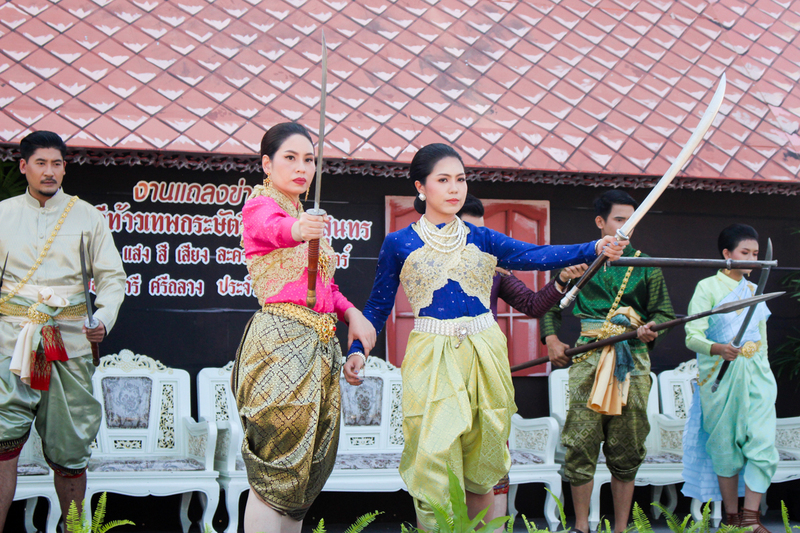 There will also be some southern Thai dancing and traditional games. 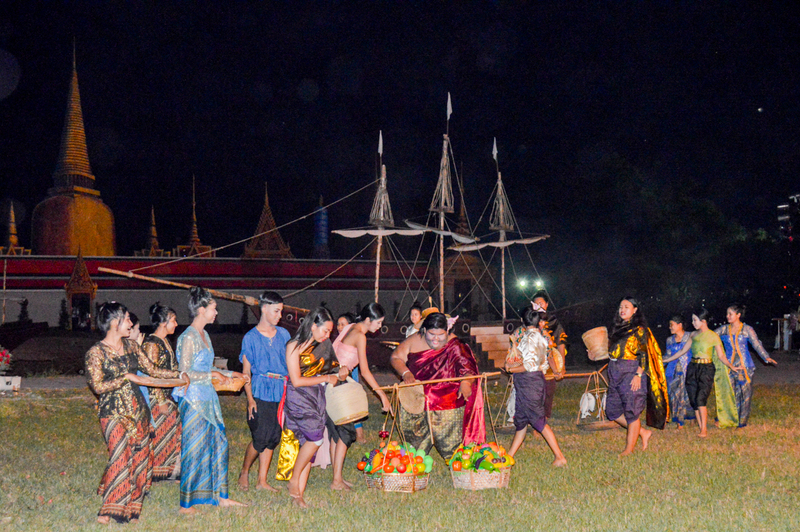 There are also local food stalls and OTOP products on offer throughout the festival. 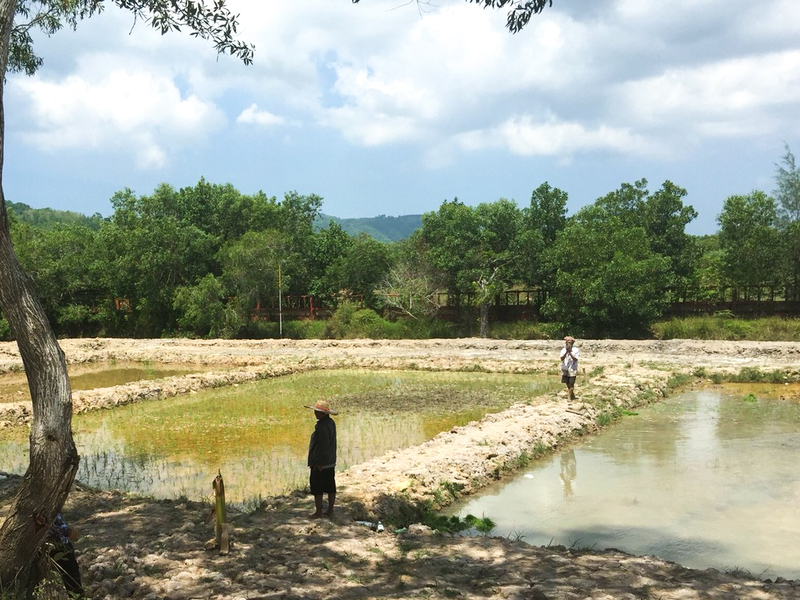 Let’s join in at the event and learn about local history together!